Three teams have qualified to go into the rocket-launching phase of the DARPA Launch Challenge: Vector Launch, Virgin Orbit’s VOX Space subsidiary … and a team to be named later. In making today’s announcement, DARPA said the third team asked to stay anonymous for a few months more, for competitive reasons. That mystery team will come out of stealth in advance of the fly-off, which has been shifted to take place early 2020. 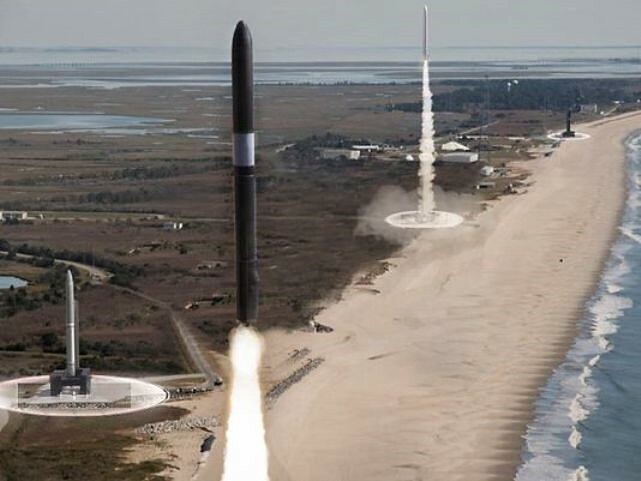 Like previous DARPA competitions, the Launch Challenge is meant to boost commercial innovation in a technological area of interest to the military — in this case, rapid and flexible launch capabilities. This entry was posted in GeekWire and tagged DARPA, Space, Vector Launch, Virgin Orbit. Bookmark the permalink.